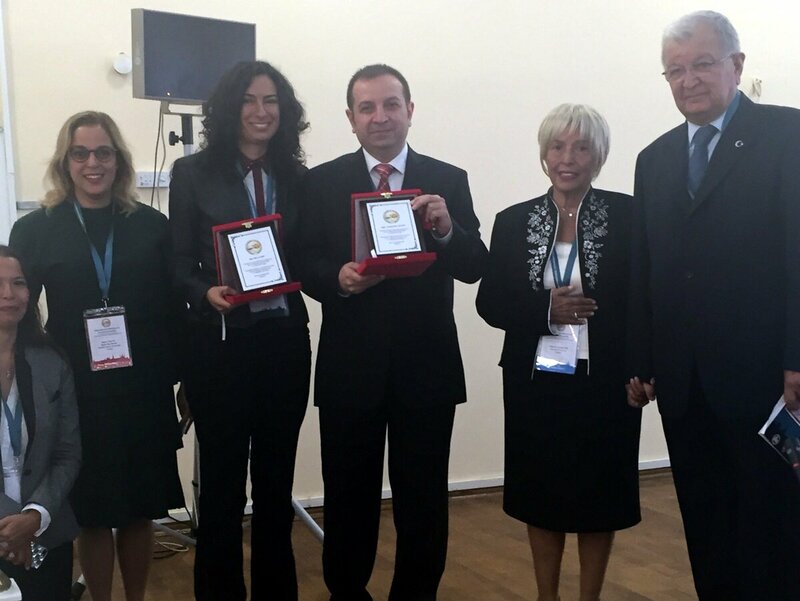 Prof. Mükerrem Hiç, who was the keynote speaker of the first conference in 2010, is remembered by doctoral studies awards given by his family, starting with the 2015 conference. The award consists of 1500TL monetary award given by his family and a plaque given by the conference committee. 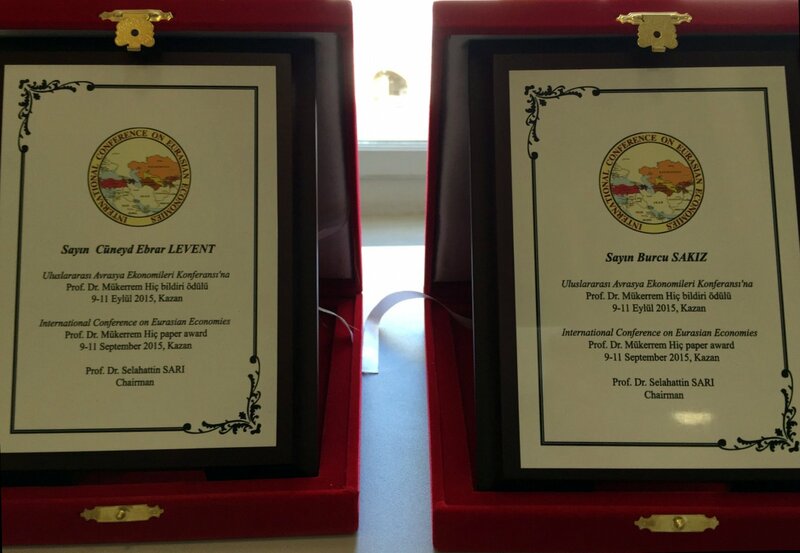 The awards were given to the recipients by Prof. Mükerrem Hiç's wife Prof. Süreyya Hiç in Kazan on 10 September 2015 at the opening session with an introduction by Prof. Selahattin Sarı and Assoc. Prof. Ayşen Hiç Gencer.